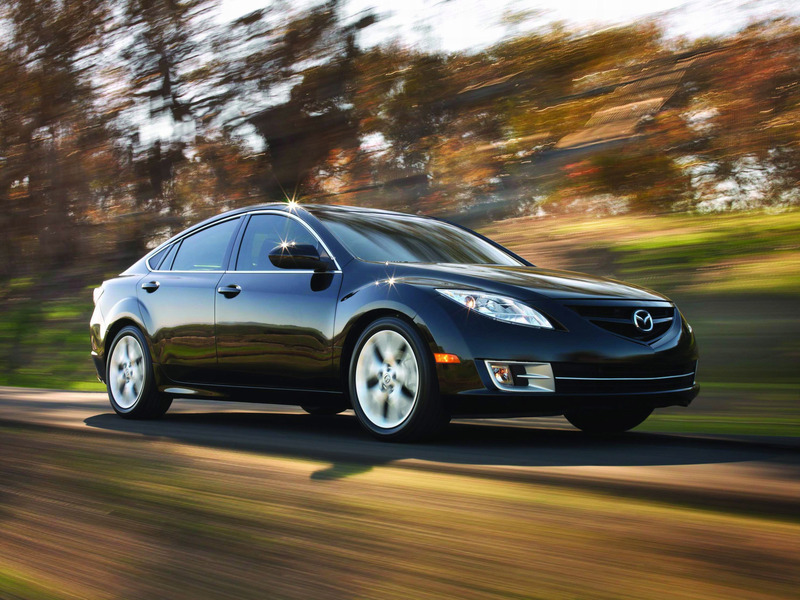 The original Mazda 6, introduced in late 2002 for the 2003 model year, made Zoom-Zoom the two most evocative words in the automotive lexicon. This sport sedan was the first Mazda vehicle to benefit from the spirit of a true sports car infused in a five-passenger, 4-door sedan. That revolutionary combination created a commotion in the mid-size class where strict practicality, affordability, and economy of operation usually leave no room for driving enjoyment. The original Mazda 6's vitality is what set it apart from competitors. Times and tastes change. 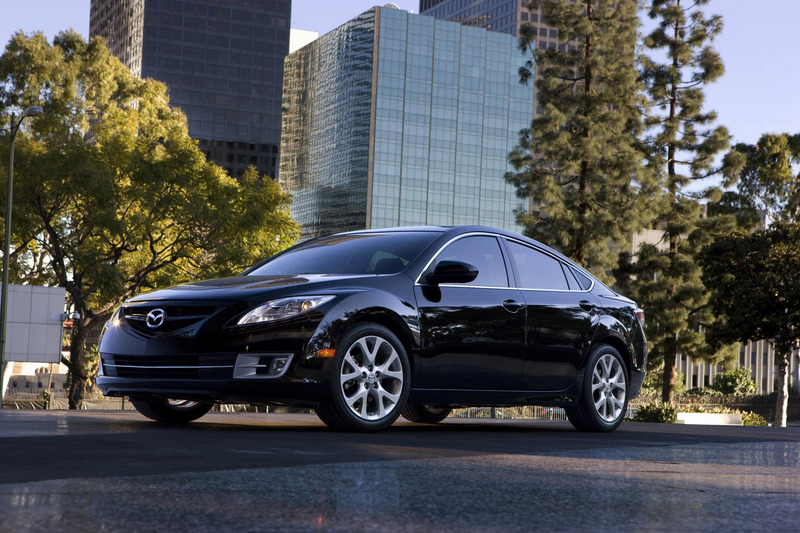 The all-new 2009 Mazda 6 takes everything learned in that first-generation car, as well as lessons learned from volumes of customer feedback, and proves Mazda's commitment to continuous improvement. Most important, though, this is the first Mazda vehicle designed, engineered, developed, and manufactured on US soil with the intention of surpassing American customer needs in countless categories. Hiroshi Kajiyama served as program engineer for the new Mazda 6. Kajiyama, who graduated in electrical engineering at the Hiroshima Institute of Technology, brings 21 years of service at Mazda, ample experience with the first generation Mazda 6, and several years of program management to the project. Unlike most engineers, Kajiyama treats the Mazda 6 as a work of art rather than an inanimate machine. 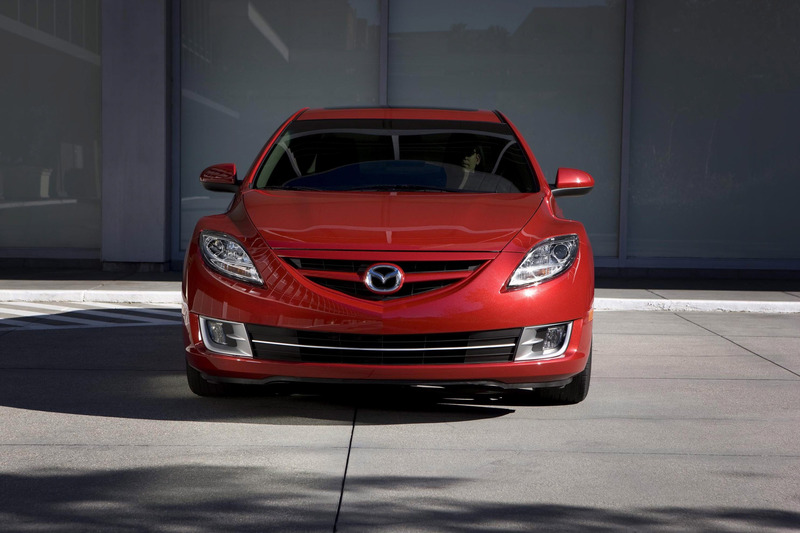 That attitude was key to instilling the soul of a sports car in the new Mazda 6. A Sporty Appearance Integrated With A Highly Dynamic Character. 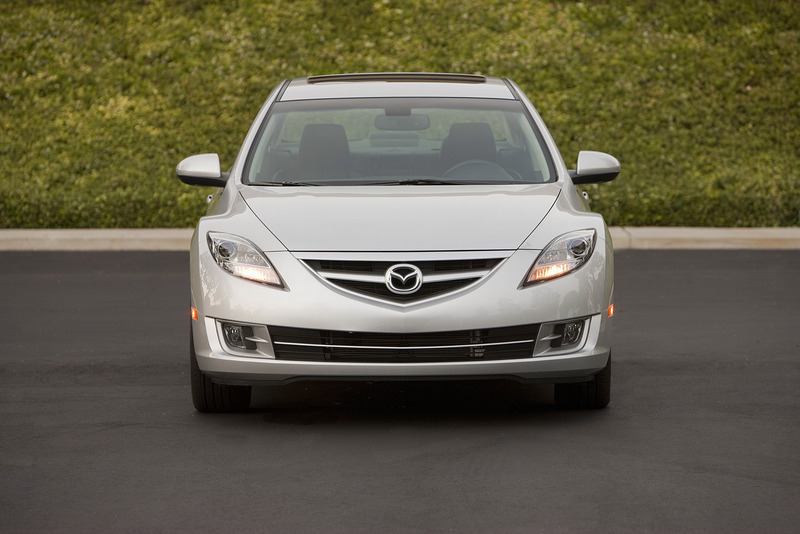 Mazda's Zoom-Zoom spirit influences every aspect of the Mazda 6's visual appearance, driving personality, and core disposition. Kajiyama explains, "We sought an exterior design capable of stirring any observer's emotions and distinguishing the Mazda 6 from the competition. We also strived to achieve a dynamic character that encourages a strong level of interaction with the driver." A Unique Experience. 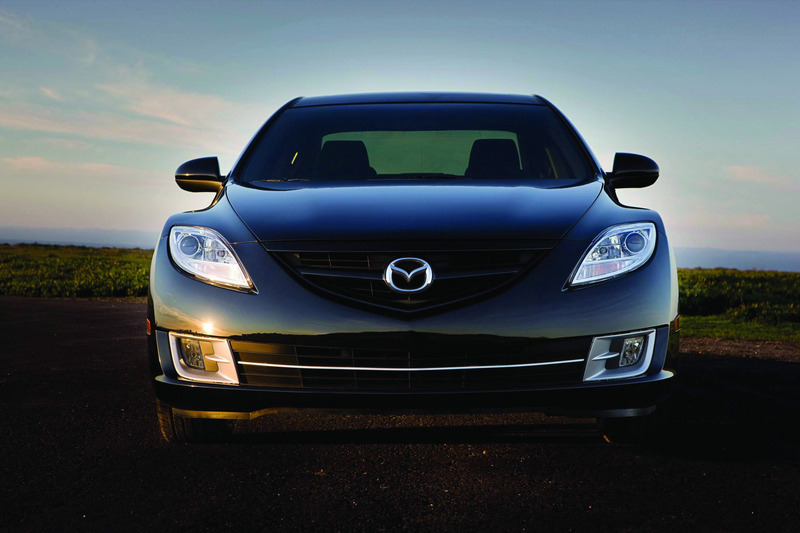 The Mazda 6 inspires pride of ownership. Notes Kajiyama, "By elevating the quality level with exquisite craftsmanship, each Mazda 6 will form a strong bond and a powerful emotional connection with its owner. This relationship is reinforced by driving pleasure keyed to adult tastes, comfort that the driver and every passenger can feel and appreciate, and numerous special features that make every trip, long or short, a highly memorable and pleasurable experience." An Insightful Package. The Mazda 6 goes beyond existing mid-size sedan solutions to provide innovative packaging inside a larger envelope, highly flexible seating and storage space, and an unusually attractive appearance. 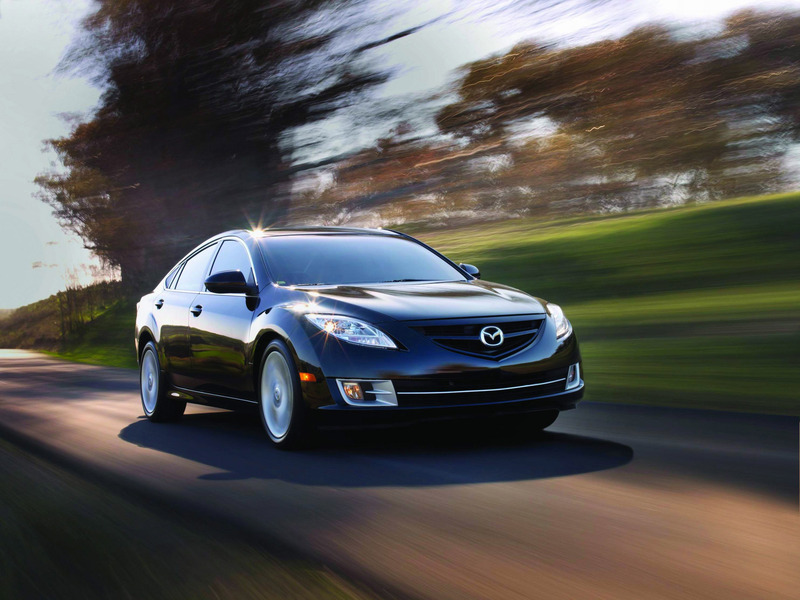 Kajiyama adds, "By building on our strengths and accomplishments, we're able to make the Mazda 6 the most versatile, comfortable, and enjoyable automobile this company has ever produced. This is what we mean by the evolution of Zoom-Zoom." Over two million US buyers purchase a new mid-size automobile each year. Second only to full-size pickup trucks, the mid-size car segment is greater than that of SUVs, crossovers, minivans, and luxury models by a wide margin. Nearly one out of five American buyers believe that an affordable, mid-size sedan best fits their wide-ranging needs and lifestyles. With fuel costs rising, the mid-size segment is expected to experience strong growth. Naturally, with such a large volume of cars sold, the competition is intense. There are more than a dozen worthy import and domestic brands and models striving to win the hearts and minds - and wallets - of mid-size customers. 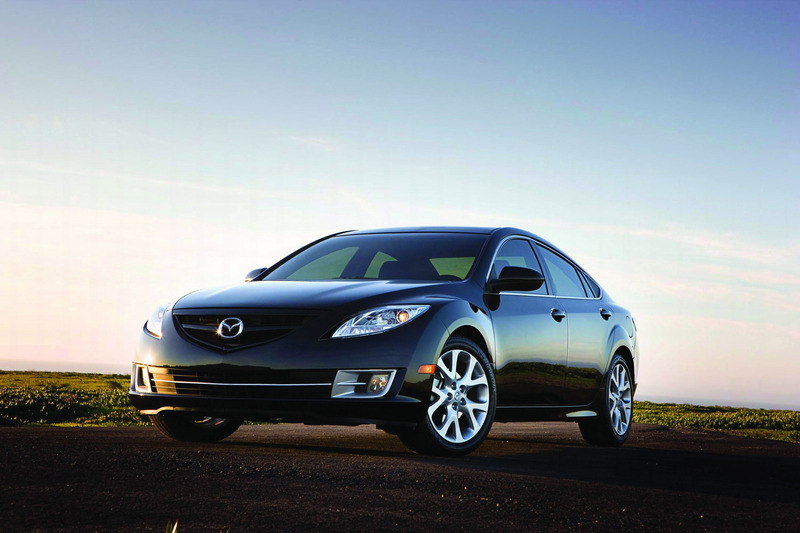 While the original Mazda 6 won many faithful and passionate customers, a larger role is intended for its successor. 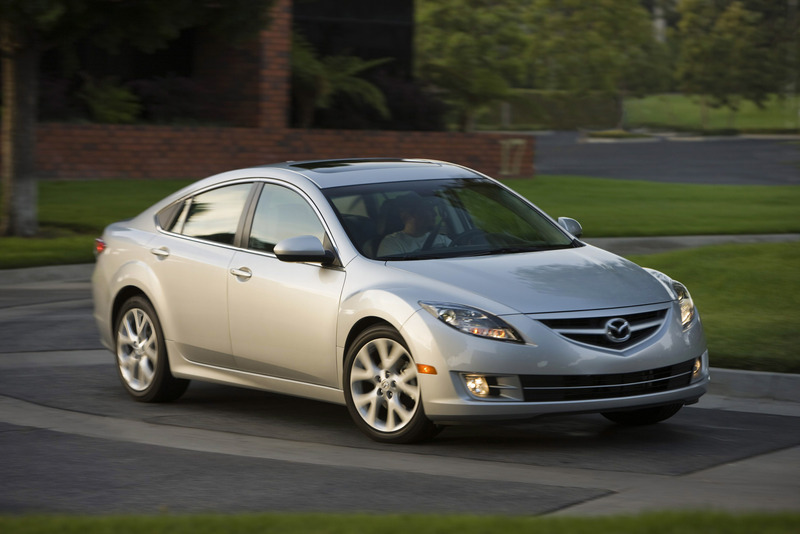 The new 2009 Mazda 6 is aimed at a broader audience with the intention of offering the Zoom-Zoom experience to customers unaware of what they've been missing. The strategy is to move this vehicle to a distinctly different location on the premium versus sporty positioning map. The strength of the 2003-2008 model was that its sporty design and demeanor exceeded the character of key competitors - Honda Accord, Nissan Altima, Toyota Camry. 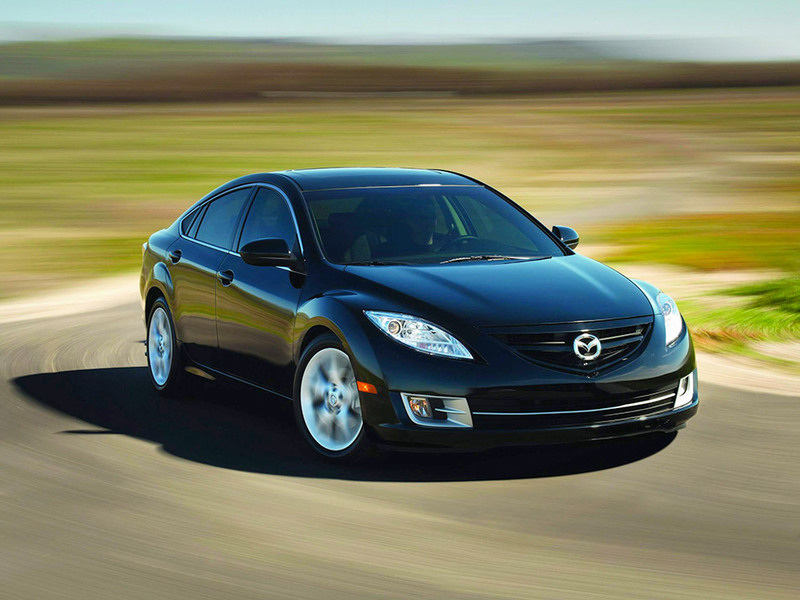 In other words, the original Mazda 6 was steeped in Zoom-Zoom spirit. 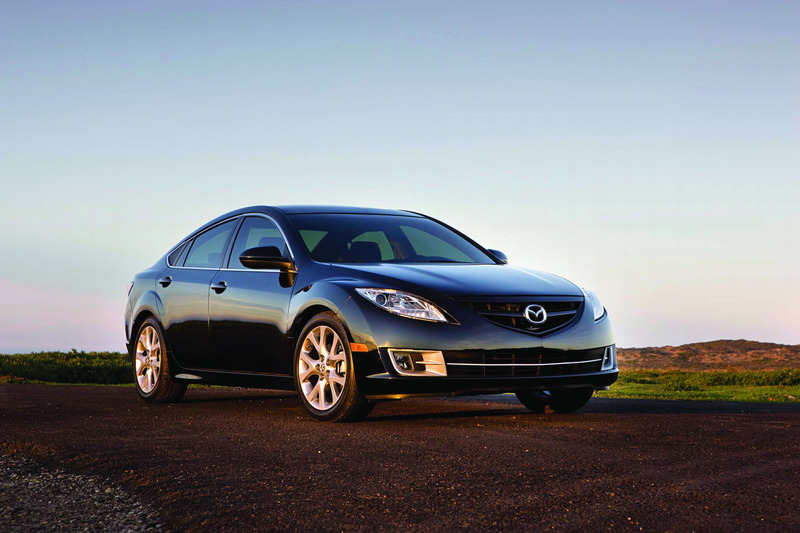 This sets the stage for the new Mazda 6 to make its move into uncharted territory. This is the mid-size sport sedan that excels in both premium and sporty directions thanks to its exceptional quality, roomy comfort, high-performance powertrains, aggressive dynamic character, and distinctive appearance. Add to that evolved Zoom-Zoom. 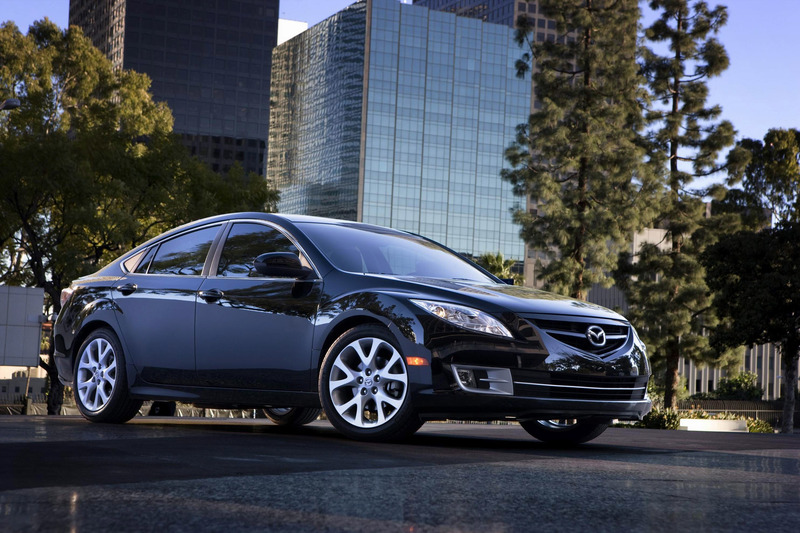 The Mazda 6 represents an evolution in how enjoyable a mid-size sedan can be. Style-conscious individuals anxious to enjoy the Next New Thing. 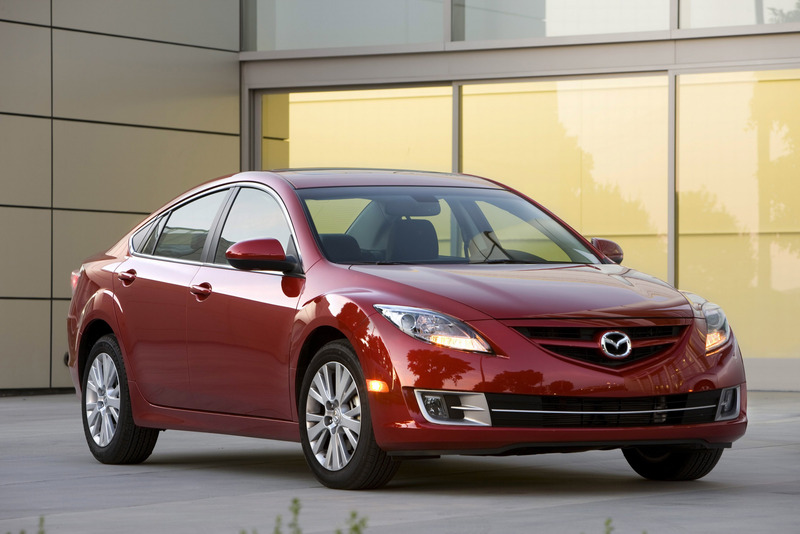 The new Mazda 6 is a trend-setter in several respects, not the least of which is its exterior design. This car is a striking standout at the leading edge of styling trends. 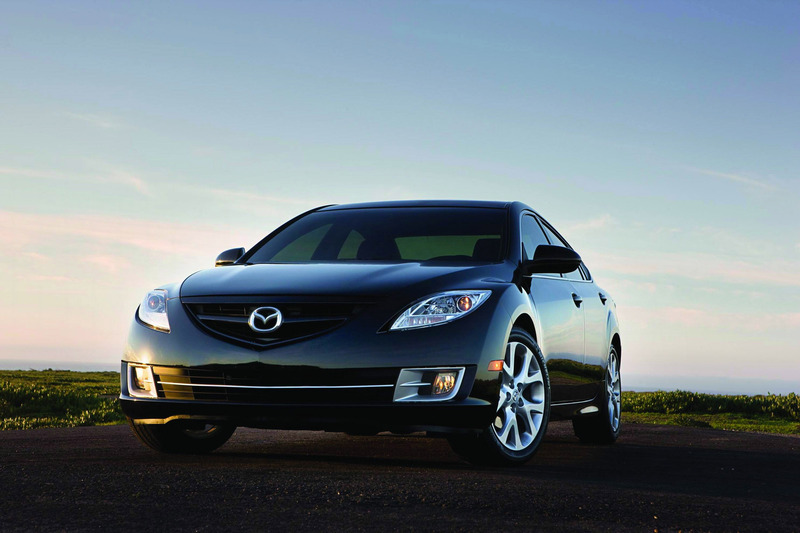 The sleek and elegant curvature of the roof, for example, sets the Mazda 6 apart in the mid-size category. Sophisticated consumers who treasure top-quality possessions. Mid-size car customers have high standards for creature comforts and attention to detail. Mazda is targeting those with highly cultivated tastes because they are less concerned about bargain-basement prices than they are interested in obtaining a carefully made, thoughtfully designed car capable of fulfilling their expectations. Mature individuals with youthful tastes and attitudes. Age is no longer a trustworthy indicator of buying habits. 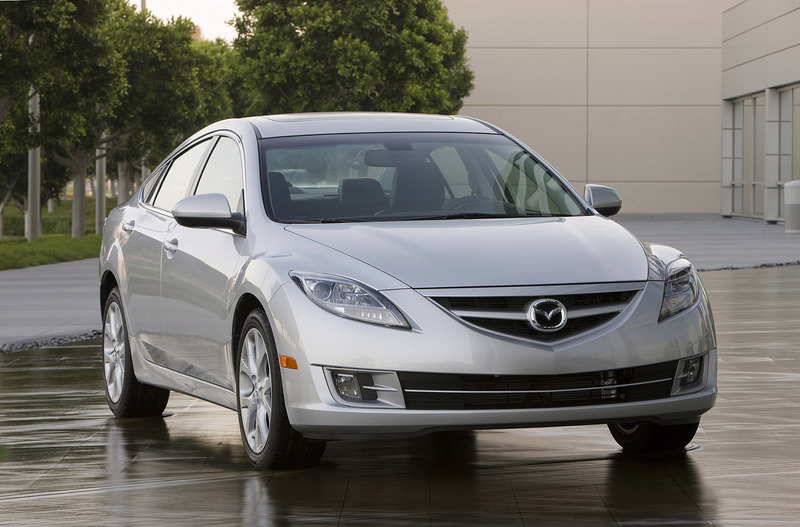 The Mazda 6 will definitely appeal to customers belonging to all age groups with this common interest: owing a comfortable, attractive sport sedan that's uniquely entertaining to drive. Hard-core drivers. Mazda's reputation for spreading its Zoom-Zoom sports-car spirit into every vehicle is well known. Driving enthusiasts who shop here are always well satisfied by Mazda's dedication to responsive handling, sharp acceleration, and all-around nimble behavior. The confident and uncompromising. The new Mazda 6 is distinctive in appearance and unique in fit, finish and dynamics. For many, the larger and more powerful Mazda 6 represents exactly the car they've waited patiently to own.